While ISPs still want naked ADSL in South Africa, there is not much hope the offer will ever see the light of day. Naked ADSL is the term for an ADSL line for which you only pay the ADSL line fee – and not the standard landline rental too, which is R200 per month. 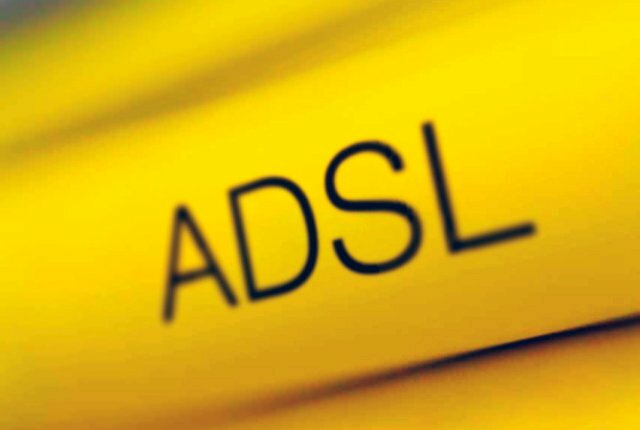 Currently, ADSL subscribers must pay a landline rental fee to Openserve, an ADSL line rental fee, and their ISP data account fee to have a working DSL broadband connection. 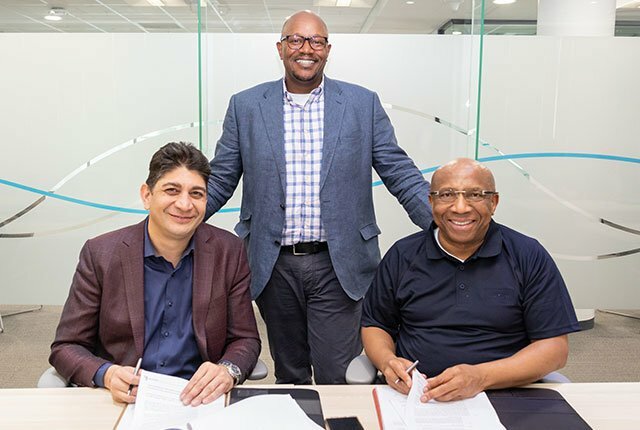 The idea of naked ADSL has been discussed for years, but in June 2016, Telkom CEO Sipho Maseko said that line rental would be removed from broadband services. This promise has not materialised, however, and ADSL users are still paying for landline rental in 2018. Speaking to MyBroadband, Webafrica head of product Greg Wright said they do not think Telkom division Openserve will ever create a naked ADSL service. “They’d lose a ton money, and it would bring the retail cost of ADSL down to below the cost of fibre – which is counterintuitive as it would encourage folk to stay on ADSL,” said Wright, providing reasons for his stance. He added that Telkom has stated its voice service profits subsidise the maintenance costs of ADSL infrastructure – making removing landline rental from ADSL even more problematic. Vox told MyBroadband that ISPs are still hoping for naked ADSL in remote or sparsely-populated areas, though, where fibre is in the planning phase of being deployed. “ISPs are less reliant on ADSL as the primary connectivity medium in metro areas. It becomes an obvious decision for consumers to migrate to fibre as the value proposition opposing that of ADSL is much more attractive,” added the company. Openserve was asked for comment on its plans for naked ADSL, but the company did not provide feedback by the time of publication.